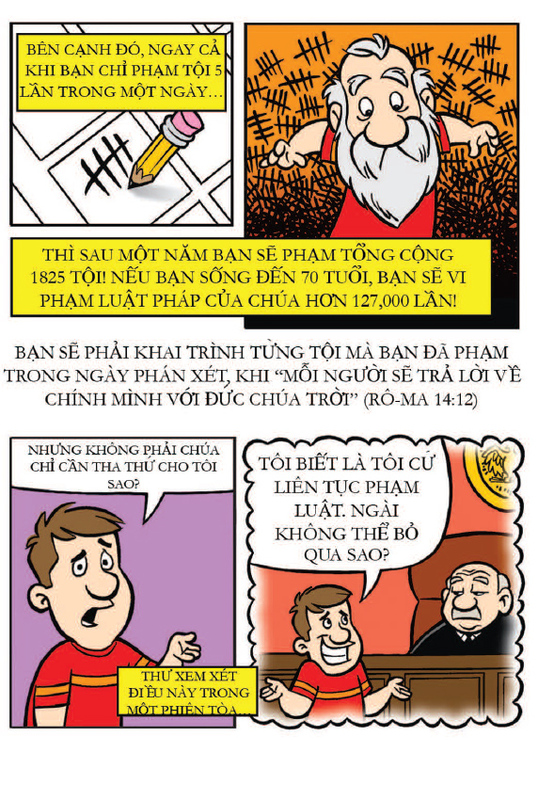 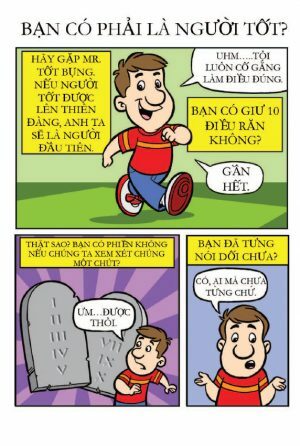 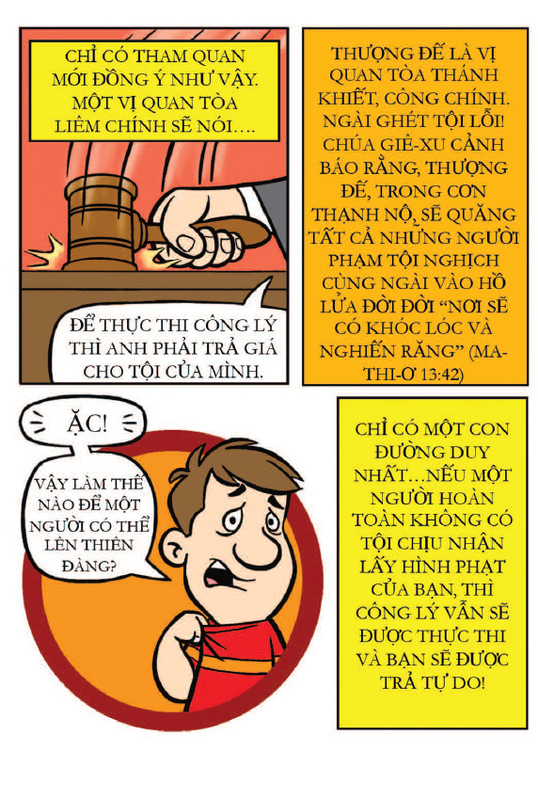 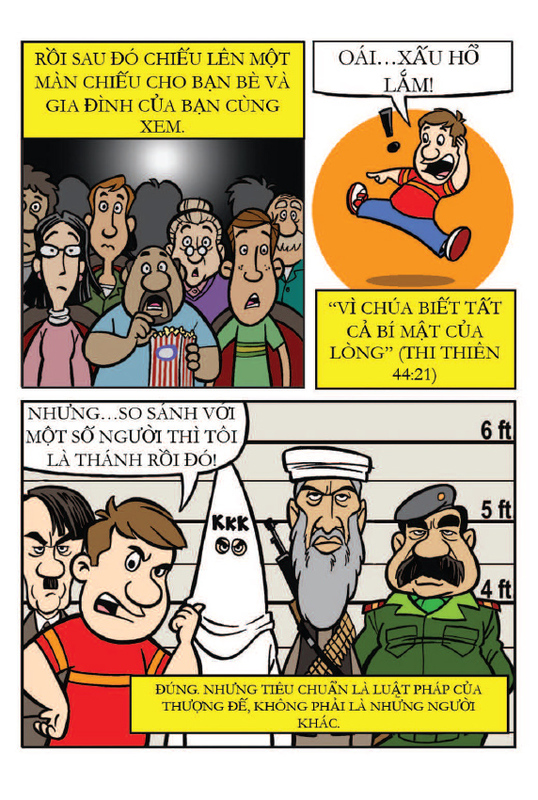 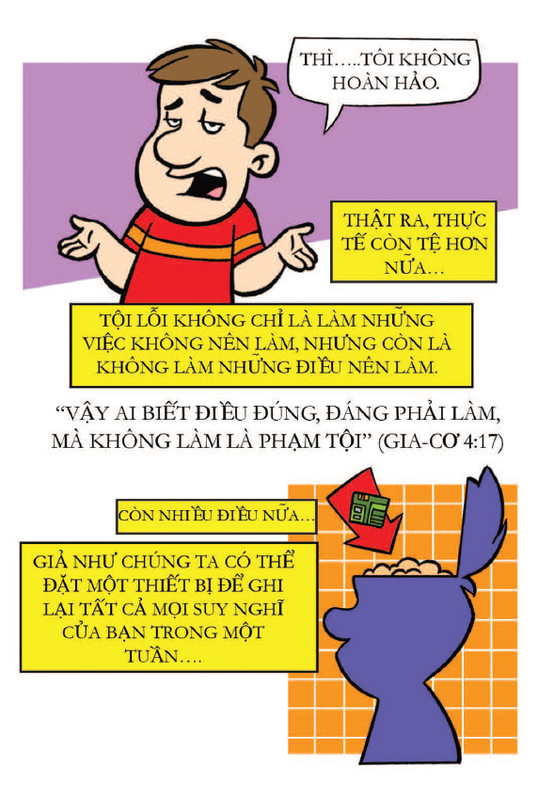 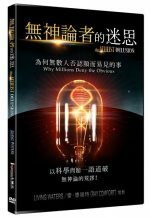 This tract is written in Vietnamese. 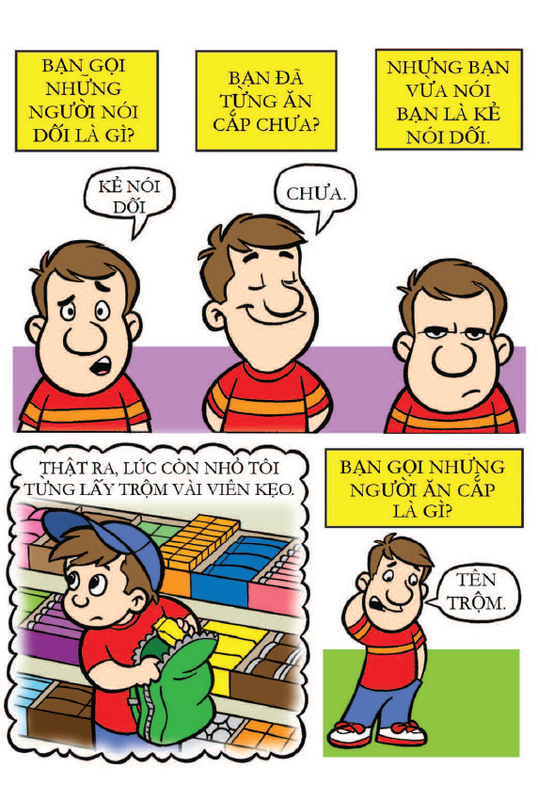 Approximately 233,000 people in Australia speak Vietnamese, which is the 6th most commonly spoken language after English. 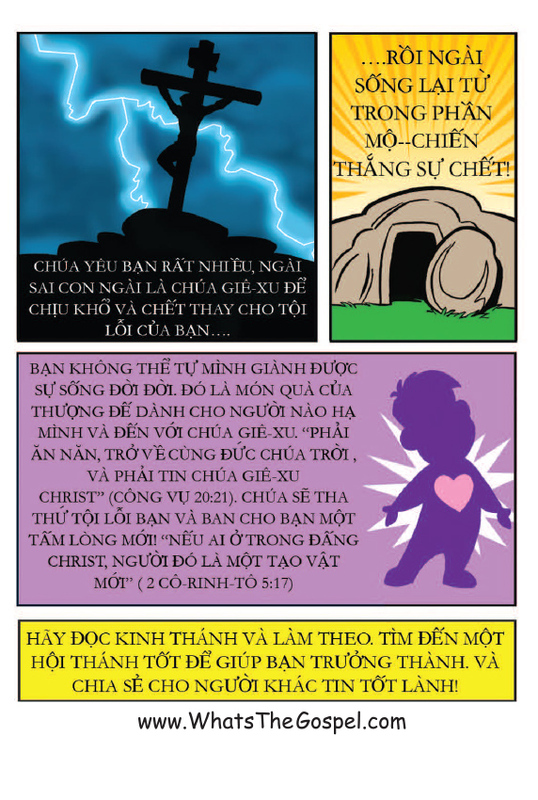 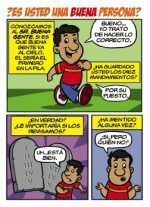 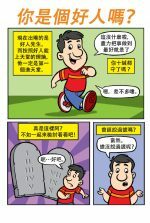 A great presentation of the gospel in comic form that appeals to all age groups. 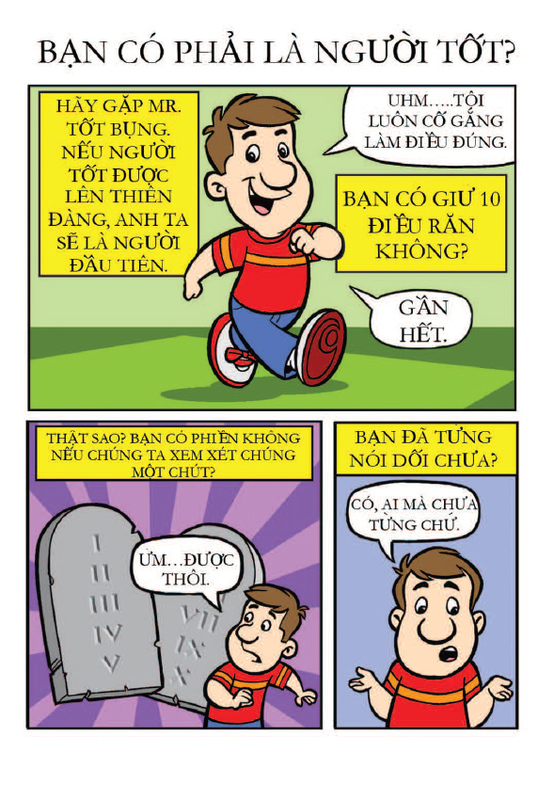 Be the first to review “Comic – Are You A Good Person? 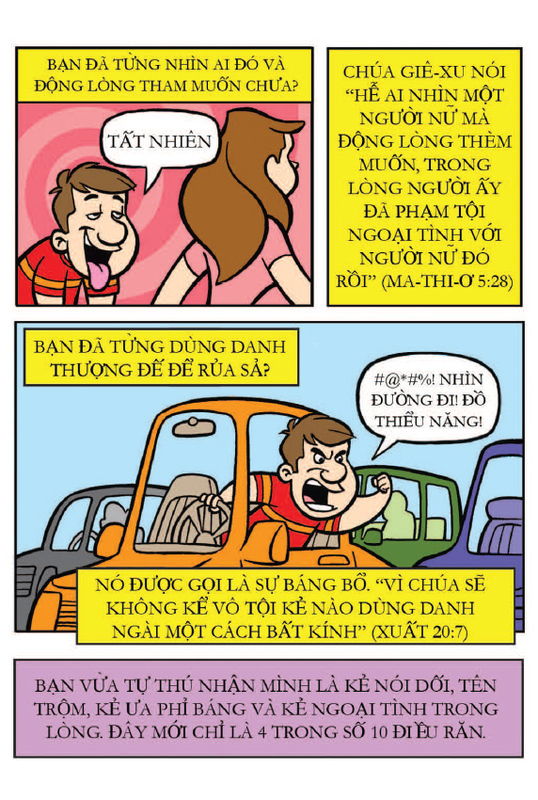 (Vietnamese) (20pk)” Click here to cancel reply.